I had he honor of demoing two games from 13AM Games this year at PAX West. 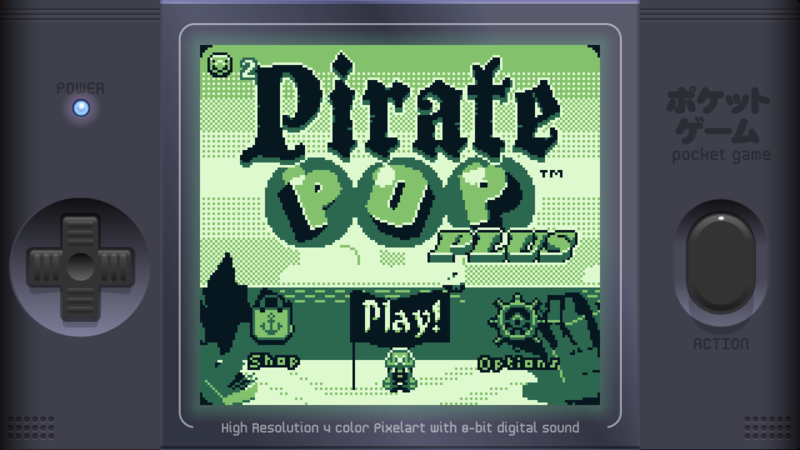 While I knew exactly what I was getting into with one, Runbow Pocket, I took the other on a whim, mostly cause I liked the name – Pirate Pop Plus. Little did I know how great this retro inspired gem would be! 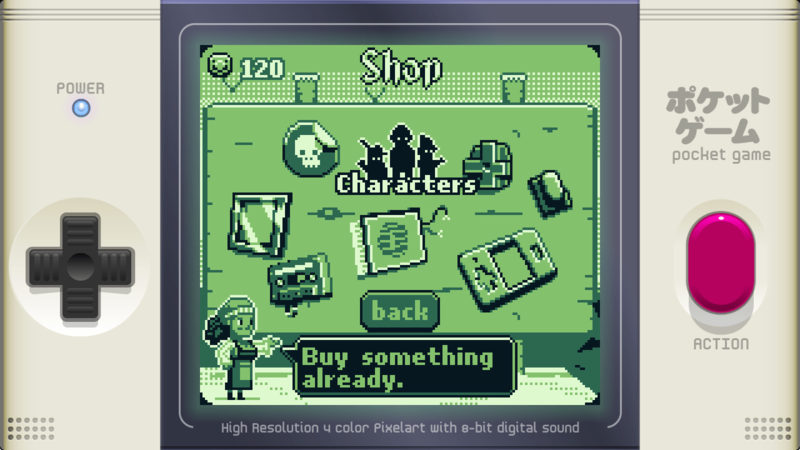 Developed by Dadako Studios and published by 13AM Shipping Solutions, Pirate Pop Plus is a quaint little retro game in the same spirit as games like Woah Dave! or Shutshimi. It is easy to get into, hard to master, and incredibly addictive. Better yet, it’s slated to release as cross buy on 3DS and Wii U, and is also coming to Steam, for those of you who don’t own a Nintendo system. A pirates worst enemy is… bubbles? 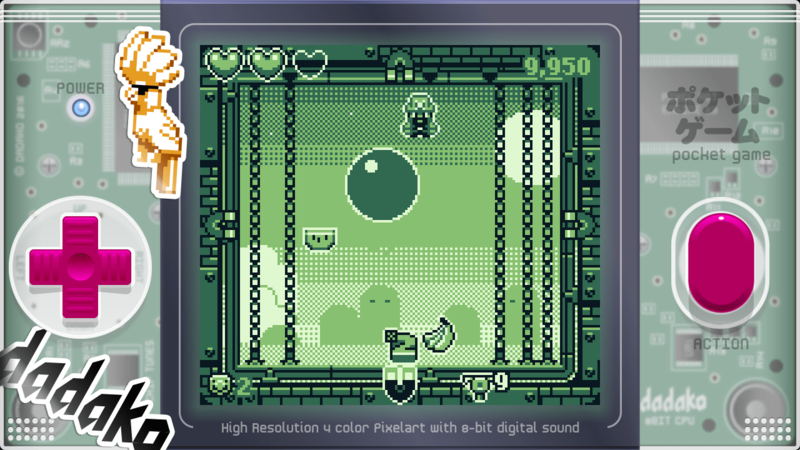 In the game itself you play as Pirate Pete Jr., who awakes alone being beset by bubbles. Ok I’m not sure why that’s the case, but it doesn’t matter for retro games like this. What does matter is the gameplay, and that is tight and sweet in Pirate Pop Plus. Pete Jr. is armed with unlimited anchors that shoot up towards the ceiling. You use these to pop large bubbles, which then split a couple times into smaller bubbles. If they hit you, you’ll take damage, and once you run out of health it’s game over. To further spice things up, gravity constantly changes, so you might find the wall is the new floor, and the bubbles will follow suit and try and hit you while moving. It’s a lot of fun, and when you get good you can land on bubbles with your boots to stomp them as well. As if that wasn’t enough, there is also a Hyper Mode for more frantic action and more rewarding booty. What do you do with said coins, you ask? Unlock things! There are tons of customization options in the game, including faceplates, backlights, music and even unlockable characters. 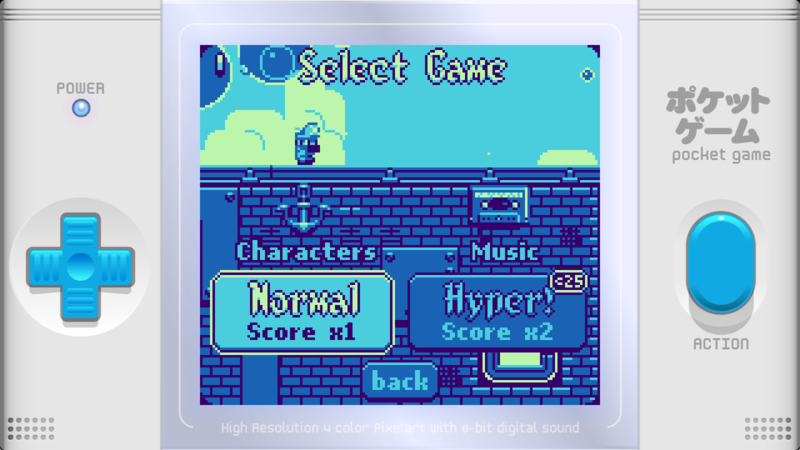 Beyond that, there is also high score tracking, achievements, and a lot of replayability. Honestly, if you like easy to pick up and addictive games, then Pirate Pop Plus is going to be for you. It is slated to release sometime in 2016 for a bargain price, so be sure to stay tuned to oprainfall for more info!